Aiming to inspire, inform and challenge existing norms, the LASA 2016 National Congress is presenting a line up of over 80 speakers who will share their thoughts and experience on a wide range of aged care related topics next month. 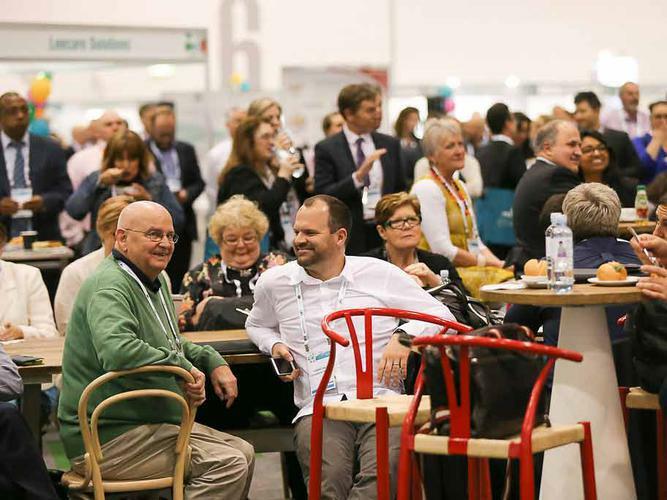 Held at the Gold Coast Convention and Exhibition Centre, over 1100 staff and service providers from across retirement living, home and community care and residential aged care are expected to attend the event, hosted by industry peak body Leading Age Services Australia (LASA). 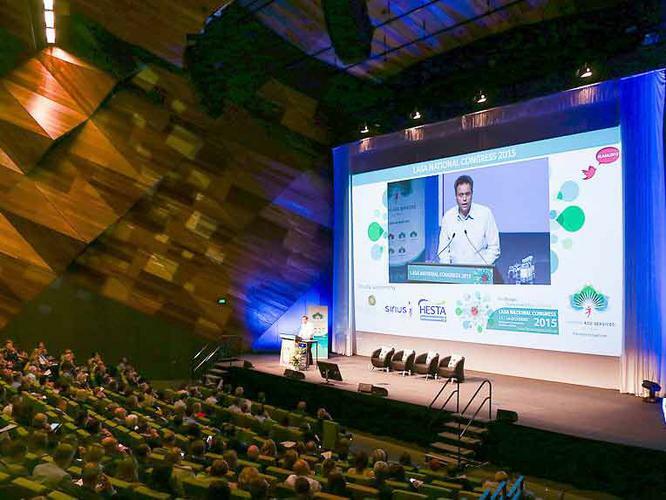 Now in its fifth year, LASA 2016 National Congress brings together company executives, directors and managers as well as aged care staff and businesses servicing the industry for the four-day event full of thought-leadership, new ideas, networking, business management and education. This year’s theme, Imagining age services: no borders, no boundaries, is about finding new ways of building a stronger age services industry to meet increasing demand. With the aged care sector going through significant reforms, increasing momentum for consumer-driven services creates new opportunities for age service providers. The power of competition has disrupted other industries in unprecedented ways, overturning existing rules and regulation in favour of improved choice and quality. In the context of this new and evolving landscape, LASA 2016 National Congress takes the opportunity to imagine what age services looks like with no borders, no boundaries, through its diverse list of presenters and sessions. Kicking off the congress is Martyn Sibley, Co-Founder, Accomable and CEO, Disability Horizons, who co-created a platform for people seeking disabled accessible accommodation, and is not letting his disability stand in the way of success. Founders of Orange Sky Laundry and Young Australians of the Year 2016 Nicholas Marchesi & Lucas Patchett will share their success story of how a free mobile laundry for the homeless turned into a successful operation, connecting the community and improving the lives of others. The international line-up of speakers includes Simon Pedzisi, Director of Care Services of Nightingale Hammerson in the UK, Sinead Brophy, CEO of UK business My Support Broker and Miki Mielonen, Project Manager of Helsinki City’s Youth Department in Finland. Tickets for the event are still available.